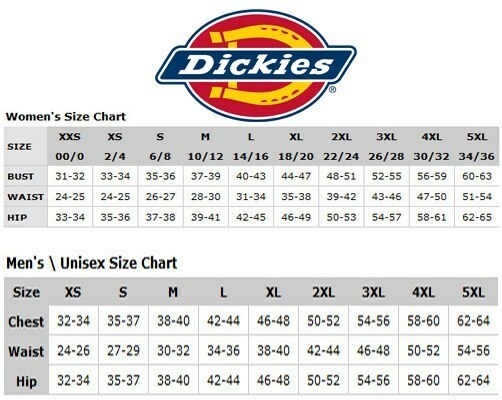 This shirt has the same great body style as our 574 Work Shirt but with Flex fabric. 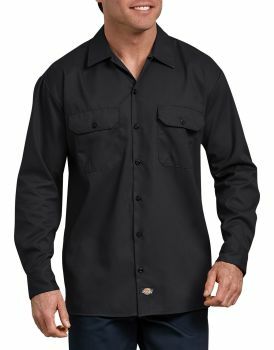 Designed to provide unprecedented comfort and mobility while maintaining the durability of a classic Dickies work shirt, this next generation shirt employs innovative textile technology to deliver enhanced lightweight, moisture-wicking and soil-release properties with the addition of stretch. Most importantly, the groundbreaking fabric technology delivers an 80% increase in breathability.